When you’re advertising your product or service, you want your marketing efforts to stand out. One of the best ways to showcase your product or brand is by using vibrant and eye-catching labels and stickers. With so many different labels to choose from, however, it can be difficult to find the one that suits your needs. At eStickers, we know you have a strict budget to work with. 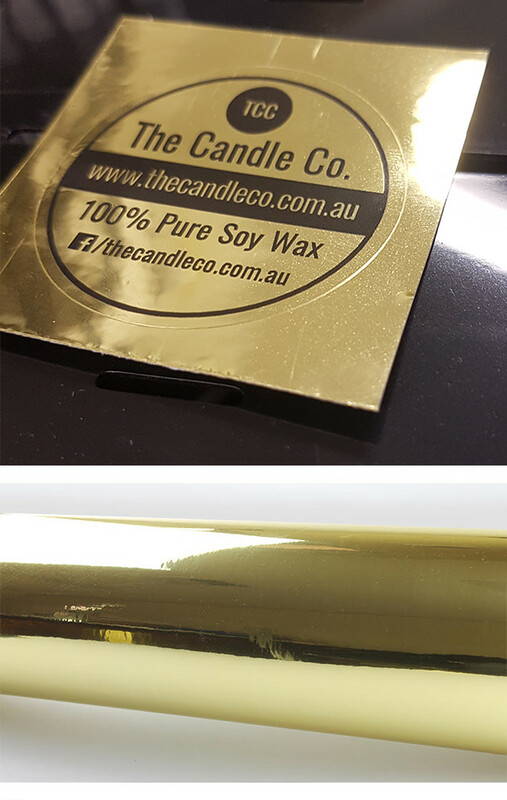 As such, we offer the most competitive prices in Australia. And, even though you’re paying such low prices, we guarantee our products are high quality and are designed to last. 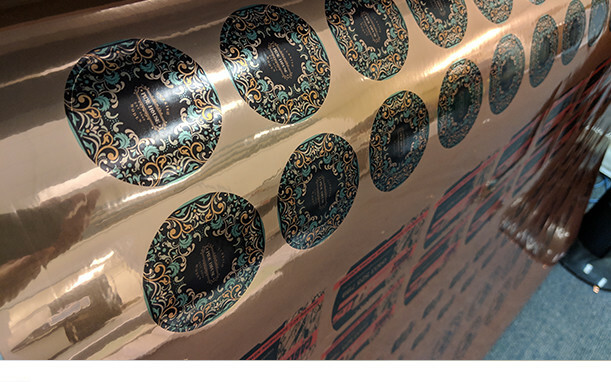 If you would like to order our gold, silver and rose gold stickers, please visit our order page.